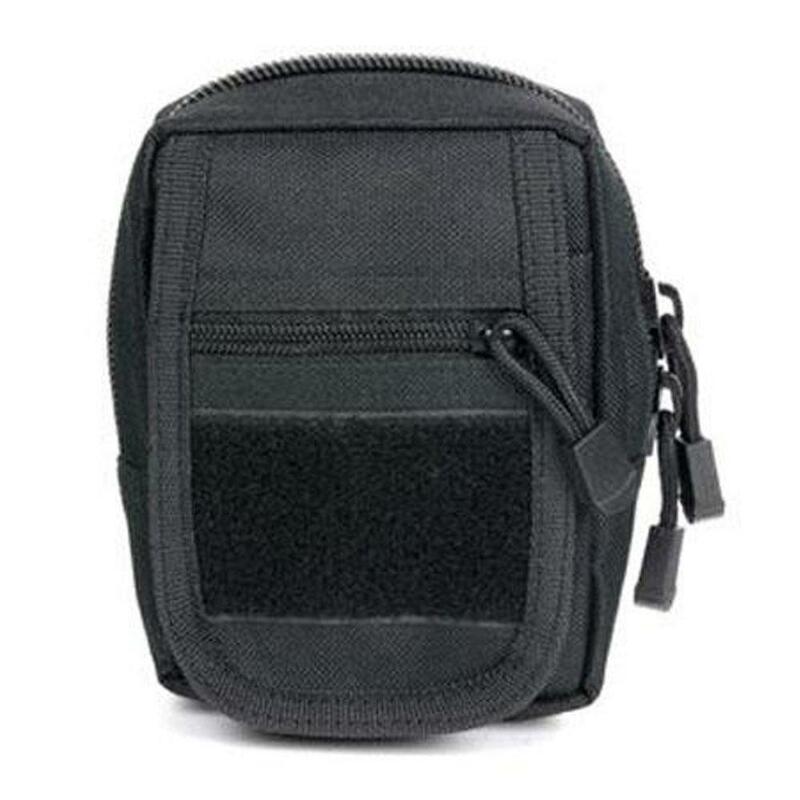 Buy Cheap Ncstar CVSUP2934B Black Small Utility Pouch|ReplicaAirguns.ca | Easter Weekend Sale! 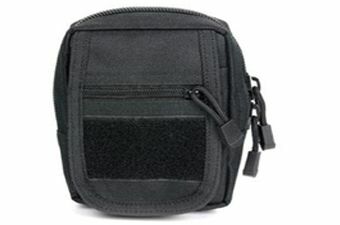 The Ncstar Vism Small Utility Pouch (Black) is perfect for storing Cell Phones, MP3 Players, GPS devices, Digital Cameras, Medical Supplies, Flashlights, Small Tools, Parts and everything else that you may need readily accessible. It is constructed with heavy duty PVC fabric.